1863-1934. Born in Liverpool and trained at Liverpool School of Art, and later at the Academie Delecluse in Paris. She moved to St Ives where she ran a painting school. 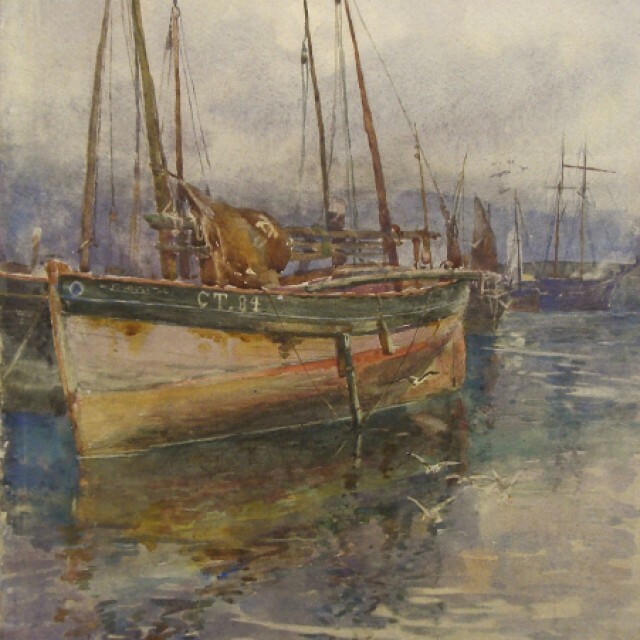 Painted mainly harbour and coastal scenes in an impressionist style.